Hello! 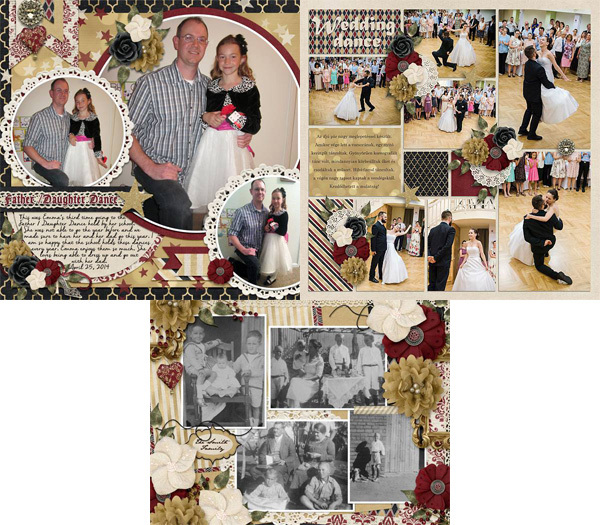 I have a new mini kit for you this week! 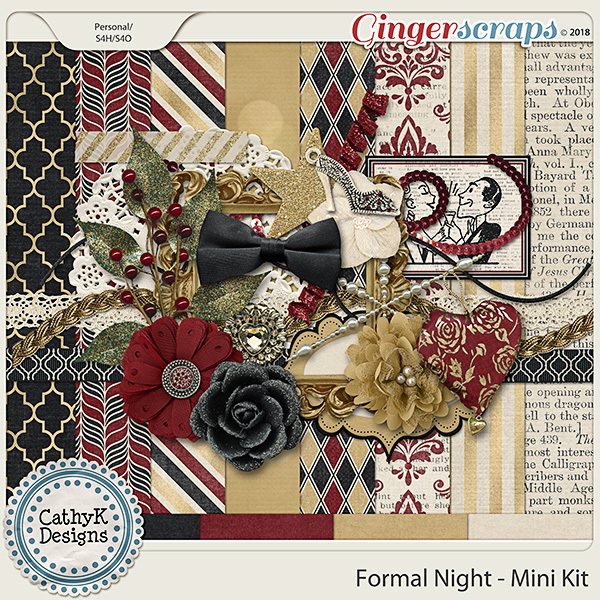 Formal Night - Mini Kit is perfect for scrapping your formal nights out, weddings, date nights, prom and so much more! It is 40% off through January 16.